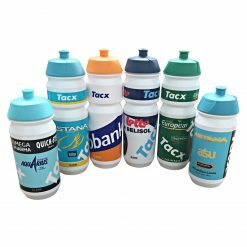 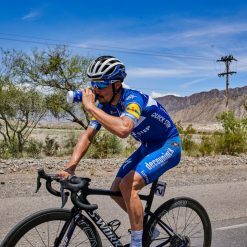 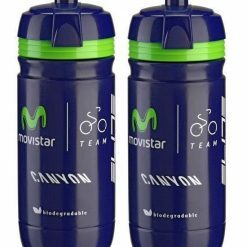 Awesome new design from the Italian masters of water bottle style, Elite. 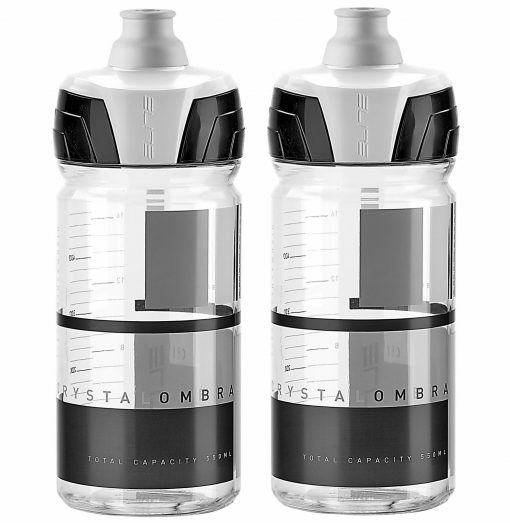 The Elite Crystal Ombra Clear/Grey Water Bottles provides fast flowing hydration with a push and pull, soft-touch cap system that has a leak-proof perfect for on the go hydration. 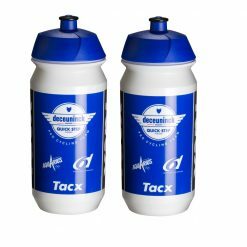 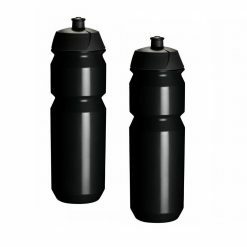 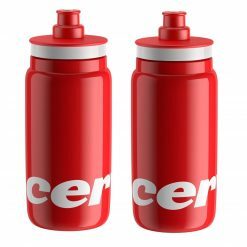 The bottle comes with a soft plastic squeezable design making it easy to drink from the bottle with only one available hand and with a less distracting system. 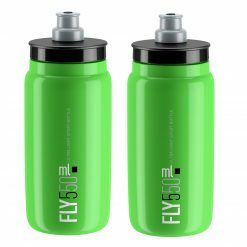 The bottle also allows you to monitor your water levels with a transparent construction and a liquid measurer along the side.